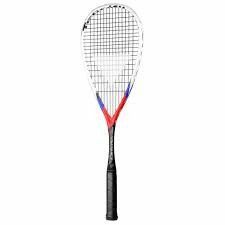 The Ultra Triad incorporates Wilson’s patented Triad frame technology for reduced vibrations and ultimate comfort. 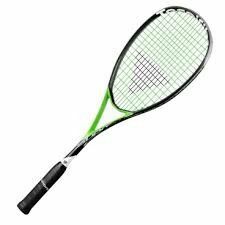 Crafted for easy power and top-notch comfort, this racket feels good and performs even better. 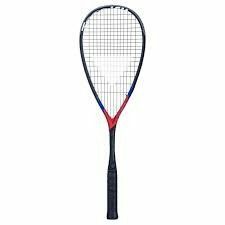 Power, comfort and lightweight combined together to deliver a racket that offers great playability and versatility with a 26% bigger sweet spot to ensure accurate precision with every stroke. 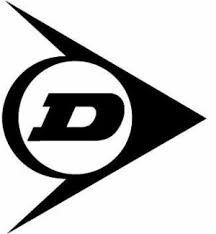 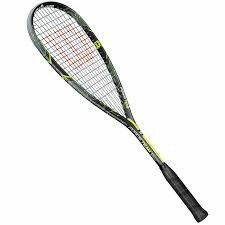 A racket which balances both control and power. 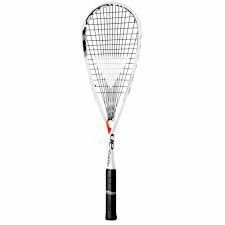 The integrated Countervail technology maximises energy and provides a more forgiving feel. 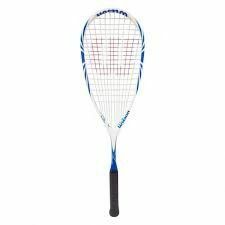 Crafted for superior control and touch, the Blade Ultra Light features a clean look and a head light feel. 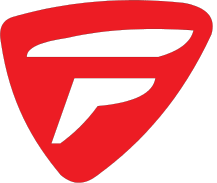 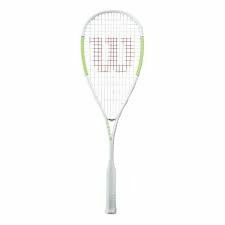 Its super lightweight composition lends itself well for players who value excellent maneuverability and higher swing speeds from their rackets. 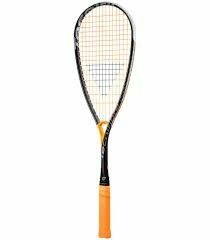 The range was created for players at top level and club players who wanted a product which follows the evolution of the game - more speed and aggressiveness. 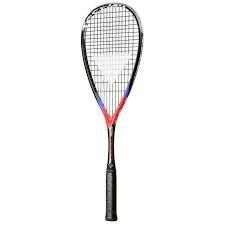 From a technological point of view, this means a lighter bumper as well as a totally new geometry of the shaft, which allows for more flexibility. 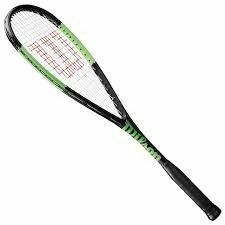 The integration of a mini tendon at the side of the shaft limits the risk of too much flexion. 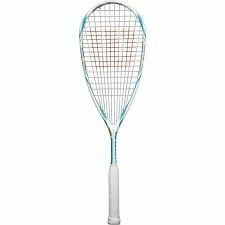 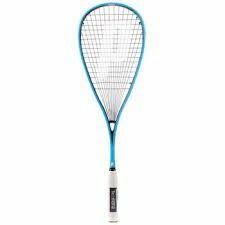 The Tecnifibre Carboflex X-Speed 125 Squash Racket is the racket used by Nour El Sherbini and is ideal for the attacking player. 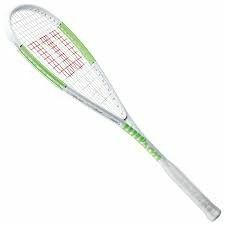 The latest X-Speed 125 version features a fantastic new cosmetic, AeroShaft Design to provide more control and better feel and iBlades to reduce flexibility. The Carboflex has had a makeover for 2018/19! 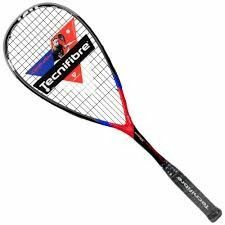 Featuring a fantastic new cosmetic, Aeroshaft Design technology for greater control, and iBlades to reduce flex. 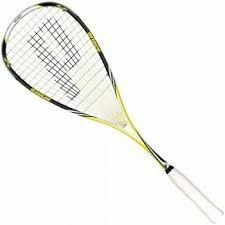 Ideal for the demanding player looking for a frame that provides more power than control. 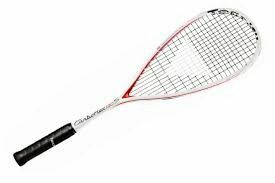 The legendary Carboflex series has evolved again. 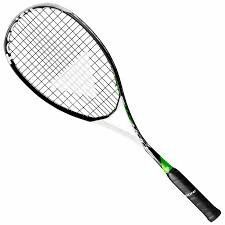 For the club player looking for maximum power, possible due to the thicker and rigid frame shaft. A racket with an inverted throat, to maximise the string length. 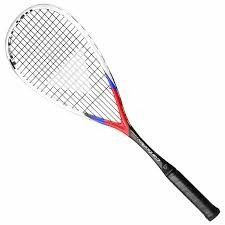 The most powerful model. 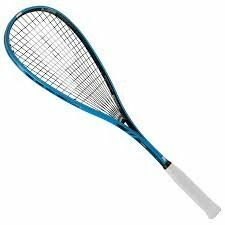 A racket with an inverted throat, to maximise the string length. 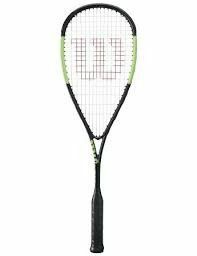 Mix of power and control. 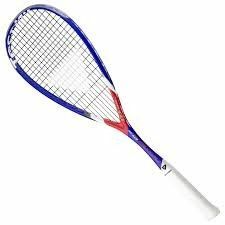 A racket with an inverted throat, to maximise the string length. 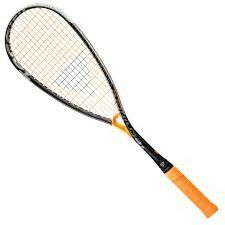 Controlled power. 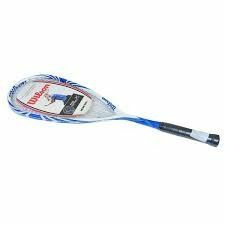 View Info Out of Stock! 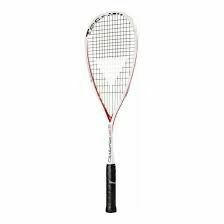 The lightest in the Suprem SB range, the 125 is ideal for tournament players looking for the edge on their opponents. 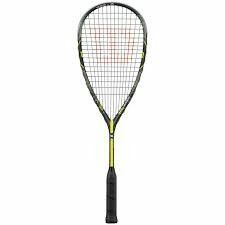 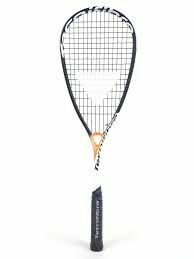 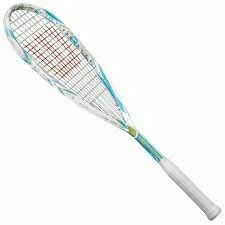 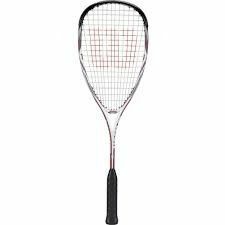 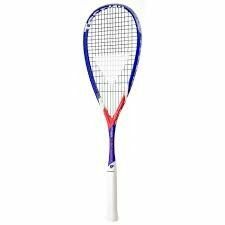 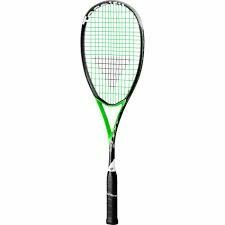 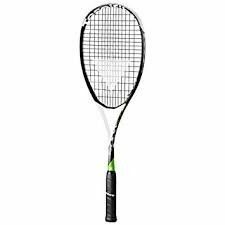 The Tecnifibre Suprem SB 135 Squash Racquet provides plenty of natural power due to its 135g unstrung weight and large 500cm2 head size. The 500cm2 head also makes it a forgiving racquet to play with as well with an ample sweet spot. The Blast in the Suprem SB range, is ideal for players looking for the edge on their opponents. 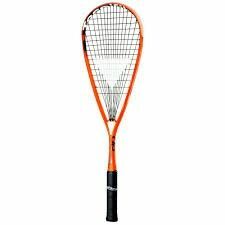 The Prince Pro range is designed for Power and Touch. 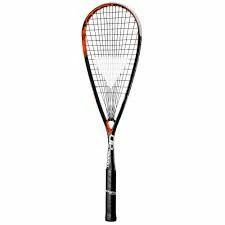 These elite performance rackets offer unsurpassed power, feel and touch in lightweight models which are targeted at advanced and intermediate players. 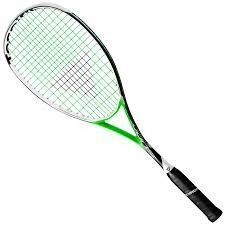 The Textreme is now located all the way around from 10 o’clock to 2 o’clock offering greater torsional stability to the frames. 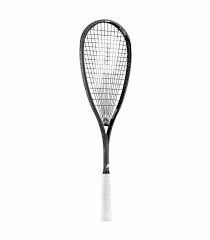 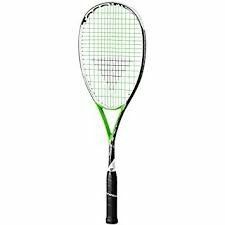 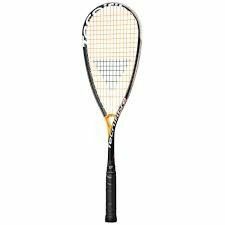 The Prince Pro Rebel 950 Squash Racket is ideal for players seeking an enhanced performance frame featuring Prince's revolutionary EXO3 technology. 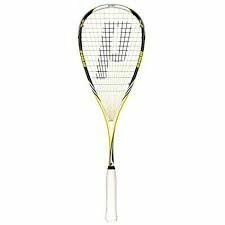 This racket offers lightweight power, a superior sweet spot area and unique manoeuverability for unsurpassed power, accuracy and feel.